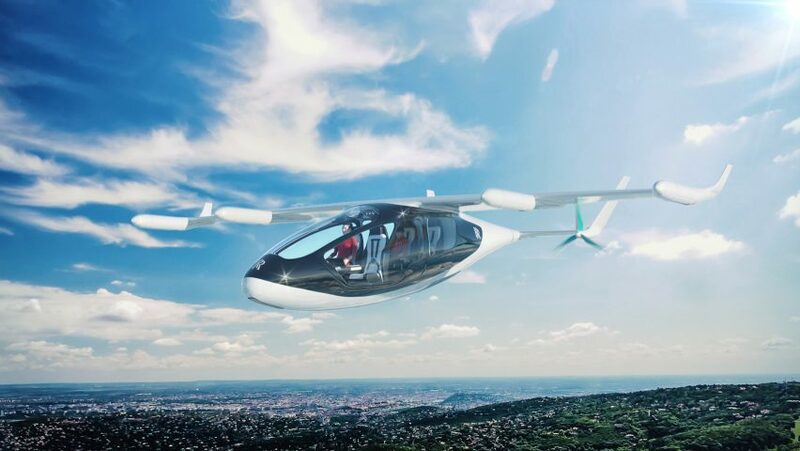 The company revealed the concept at last weekend’s Farnborough International Airshow, where it said it was looking for strategic partners to help it realise its vision for electric vertical take-off and landing (EVTOL). Rolls-Royce already has vertical take-off and landing technology needed to realise its concept vehicle, but this is currently based on the company’s M250 internal combustion engine. The company is developing this into a hybrid system. “Electrification is an exciting and inescapable trend across industrial technology markets and while the move to more electric propulsion will be gradual for us, it will ultimately be a revolution,” said Rolls-Royce electrical director Rob Watson. 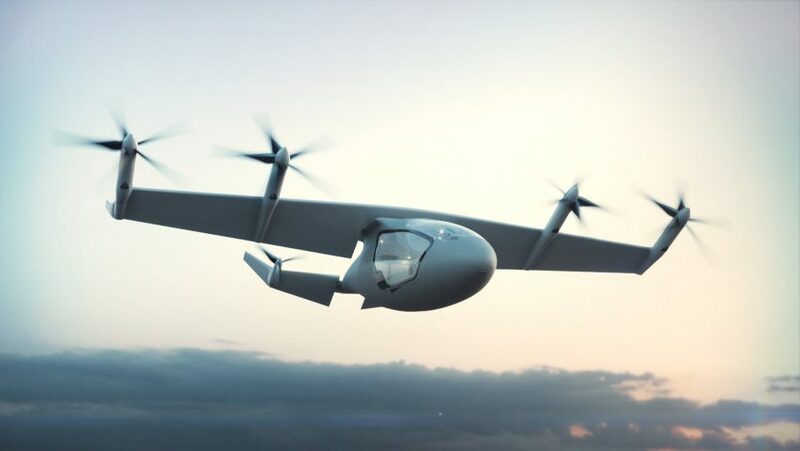 “Building on our existing expertise in electric technologies and aviation, Rolls-Royce is actively exploring a range of possible markets and applications for electric and hybrid electric flight,” continued Watson. The company describes the M250 gas turbine that it is electrifying as a “highly successful” engine that has powered more than 170 different models of aircraft. 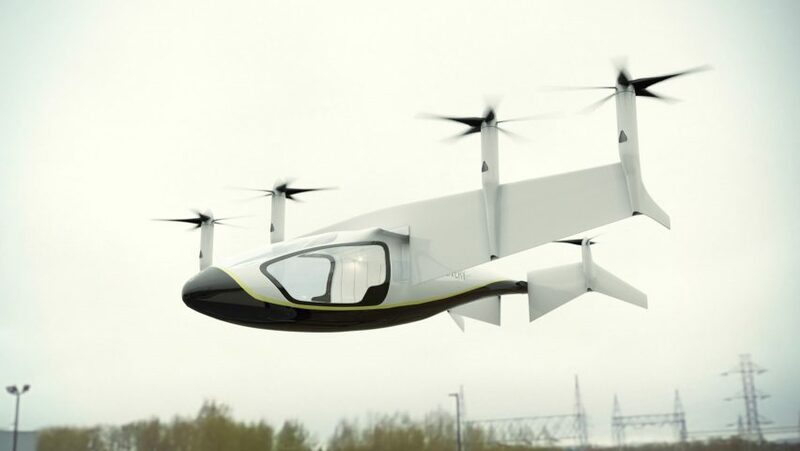 It said the electric VTOL market was emerging in response to road traffic congestion in big cities and described it as the “third generation of aviation”.